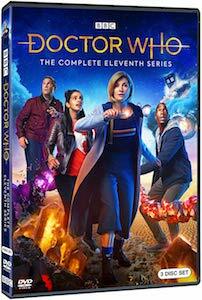 Now you can own the Doctor Who The Complete Eleventh Series on DVD or Blu-ray. 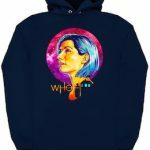 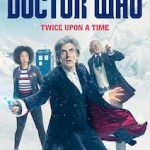 If you really like the 13th Doctor Who then you can start rewatching her whole season as this is the complete 11th series of the first female Doctor. 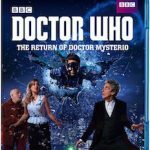 And as the 13th Doctor is the first female Doctor Who you also will have the complete first season of the female Doctor. 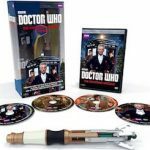 I am sure that you and your friends will enjoy some Doctor Who marathons because it is always fun to rewatch Doctor Who adventures.